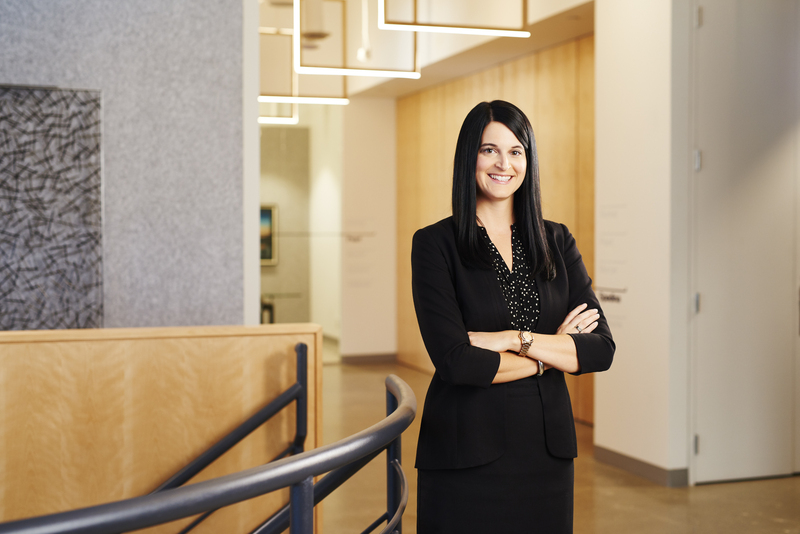 Meaghan McDermid is a partner at Davies Howe LLP practicing in the areas of land-use planning, municipal and development law. Meaghan represents clients on residential and commercial projects dealing with a wide variety of land use and development related matters. She has appeared before the Local Planning Appeal Tribunal (LPAT), the Ontario Divisional Court and various municipal Councils and Committees of Adjustment. Meaghan joined the firm after being called to the bar in June, 2011. Prior to joining the firm, Meaghan articled with the Environmental Review Tribunal, Environment and Lands Tribunals Ontario. In her spare time, Meaghan plays a variety of sports, including softball with the firm’s team. Meaghan enjoys travelling, particularly when it involves climbing volcanoes, and visiting her family cottage in her hometown of Huntsville, Ontario.